Why do your delivery business need a dispatch software like uber ? Using dispatch software like Uber, the courier business can have improved efficiency and accuracy in delivering shipments. It reduces the manual dispatch operations as well as saves the time which helps you to stay competitive in the growing industry. There are lots of shippers deploying drones and 3d printing machines to dispatch the goods as faster than ever. However, There is only a few considering conventional dispatch method like using automated software like Uber to improvise the service. How does Software driven management of logistics improve delivery management? Tracking your business progress is very important, regardless of the industry. It can be a small or large company, however there are several courier service providers available in market carry parcels from one place to another. Even there are plenty of small courier business launching their service in several cities and they want to often dispatch courier from one place. 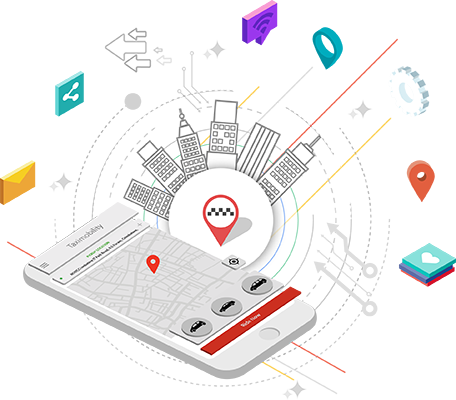 Taximobility not only providing solution to taxi cabs but also introducing new courier service app. A Taxi booking solution reported to launch on demand courier delivery application to make delivery needs simple. Taximobility has plan to provide a mobile based solution that allows people to request for parcel delivery by tapping away.